201. I found this site very helpful and I found the perfect match for me. 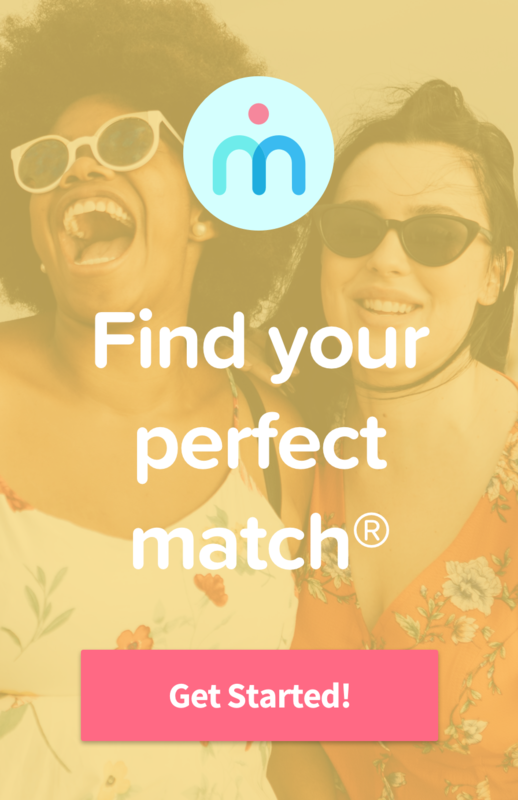 It's always hard to find someone you can live with that is completely new to you and that you have never known but this site has helped me pick and choose exactly what I wanted in someone and it worked wonderfully. I found my roomate within a month of my paid membership expiring. 202. Great service. I had many great people to choose from. I will definitely recommend to others. THANKS!!! 204. Thank you for the opportunity to find the perfect roommate through your service. I would have had to move yet again if I couldn't find someone to share expenses with me. Now I get to stay in my beautiful home & have met a new friend! Thanks again! 205. I just wanted to say thanks for your great services in helping me find great roommates. 206. Thanks for the Service! I Found a Great Girl/ Apartment through This Website! and I Just wanted to say Thank You! 207. I found a roommate withing one day of signing up on roommates.com. It's perfect for me. 208. In the past three years, this is the second time I was able to find a roommate through your site. My first roommate and I met through your site and lived together for 3 years and now she is making a career change and moving to a new city. Thanks to your site, I have found yet another great roommate. 209. This site is awesome! In less than two days, I found a great place in the perfect location and an awesome roommate. Thanks Roommates.com! 210. It worked again. This is my second time in 3 years using Roommates.com to successfully find a great roommate. Thanks!